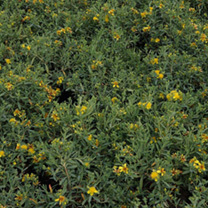 Hypericum kalmianum Blue Velvet is a bushy, sun-loving, semi-evergreen, mound-forming, rounded shrub that is low-maintenance and makes a superb filler for borders. Blue-green foliage and golden yellow flowers during summer followed by prominent, conical red-tinged fruits extends its season of interest well into autumn. 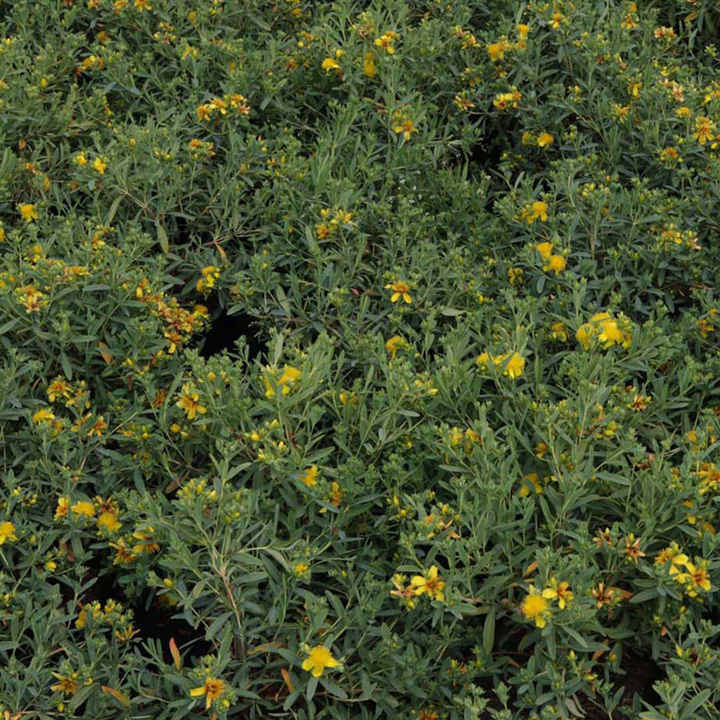 This easy-to-grow shrub tolerates a wide range of growing conditions will be happy in a container too. Height 90-100cm. Supplied in a 3 litre pot.